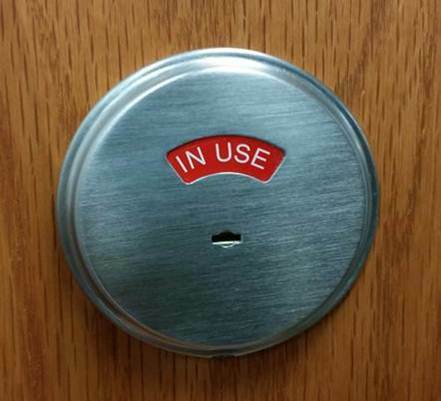 Resolution: Both the Schlage B571 and Falcon D271 are occupancy indicator deadbolts that read "IN USE" and "VACANT". The B571 is shown below but the indicator will be identical to the D271 (see Figures 1, 2, and 3). 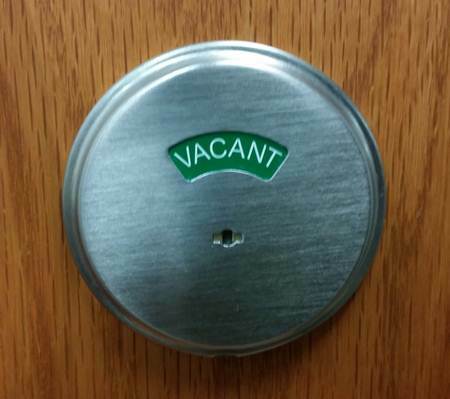 Figure 1: B571 with deadbolt thrown. 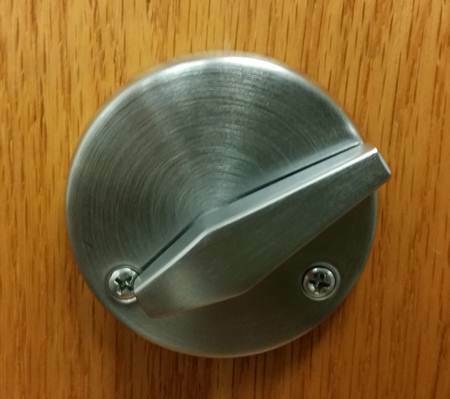 Figure 2: B571 with deadbolt retracted. where can I download HD images pictures?